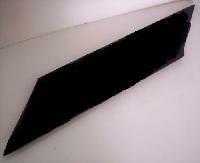 Hardness: 40 ± 2 HRc. 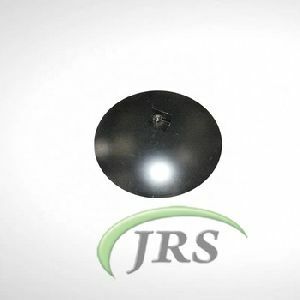 (boron steel) Specific Integral heat treatment that provides each ploughshare with optimum characteristics Precise & Uniform sharpening Individually Shot Blasted or Painted Scours in all Soil Conditions Available in various types and characteristics depending on requirements of the customer. 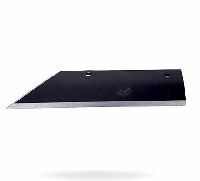 Plough Blades Material: Boron Steel & High Carbon steel, Hardness: 48 to 52 HRC, Thickness: 8 mm to 12 mm, Width: 80mm to 150mm, Length: 355 mm to 505 mm, Material: EN45EN42 material, Hardness: 38 to 42 HRC. 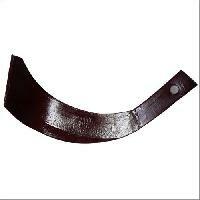 Our clients can avail from us an expansive range of MB Plough Blade. 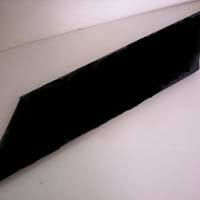 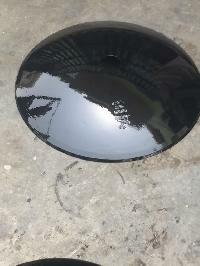 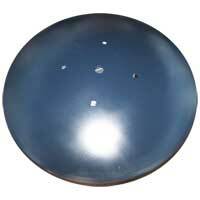 It is manufactured using supreme quality material and widely appreciated for its robust construction. 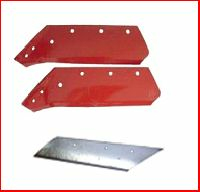 Our ploughs are easy to attach with almost all the tractors, and thus widely demanded by clients in the global markets. 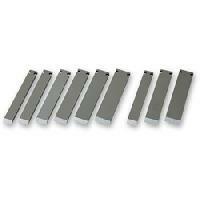 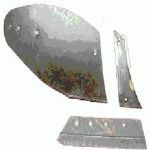 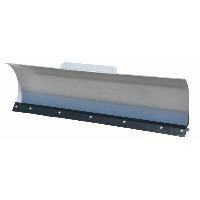 We are considered to be one of the most professional suppliers and traders of Mould Plough Blades. 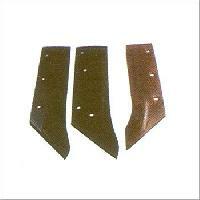 These plough blades are used for the preparation of seed bed for new crop.